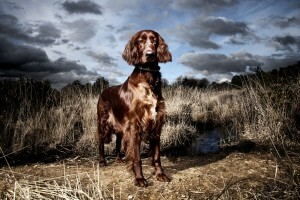 Chris Frazer Smith’s “Red Setter” image won for best photography in the advertising category of Applied Arts Magazine’s 2011 competition. The winners will be showcased in the May/June 2011 issue, on their website, and at Applied Arts’ annual exhibit. The exhibit will be held on October 26th and 27th at Artscape Wychwood Barns in Toronto. This entry was posted on Thursday, March 3rd, 2011 at 9:06 am	and is filed under Photographers. You can follow any comments to this entry through the RSS 2.0 feed. Both comments and pings are currently closed.